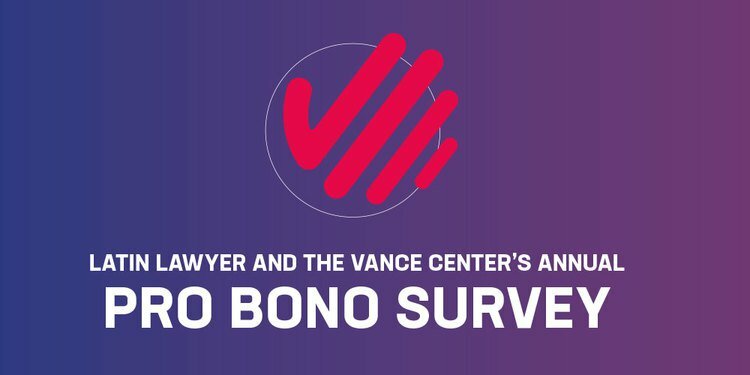 The findings from the 2018 Latin Lawyer – Vance Center pro bono survey are testament to the great strides Latin America has made to adopt pro bono into its legal culture. Now in its 11th year, our survey evidences that pro bono is increasingly finding a place within Latin American firms’ day-to-day service offer. It is a sad reality that millions of people in Latin America live in poverty. Some estimates put the figure close to 200 million. Within that number there are pockets of people living in chronic poverty, born into a dire social status with little to no opportunity to escape it. Social inequality is especially pronounced in some countries, but it’s an issue across Latin America.